Great news! 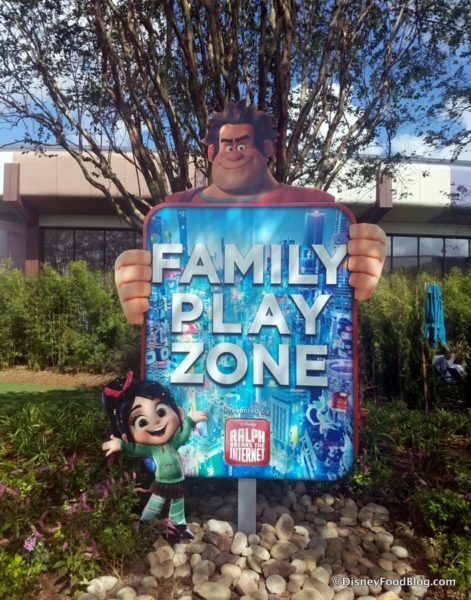 We reported last week that the Epcot Family Play Zone had been shut down and dismantled. But, since it was still on the Times Guide, we promised we’d be watching to see if they reconstructed the kids’ play area later in the festival. 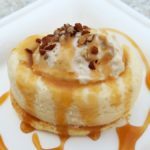 Sure enough, it’s back! 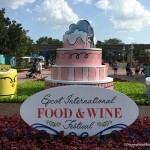 Though some of the equipment has been changed out, and the sign is different with this incarnation. 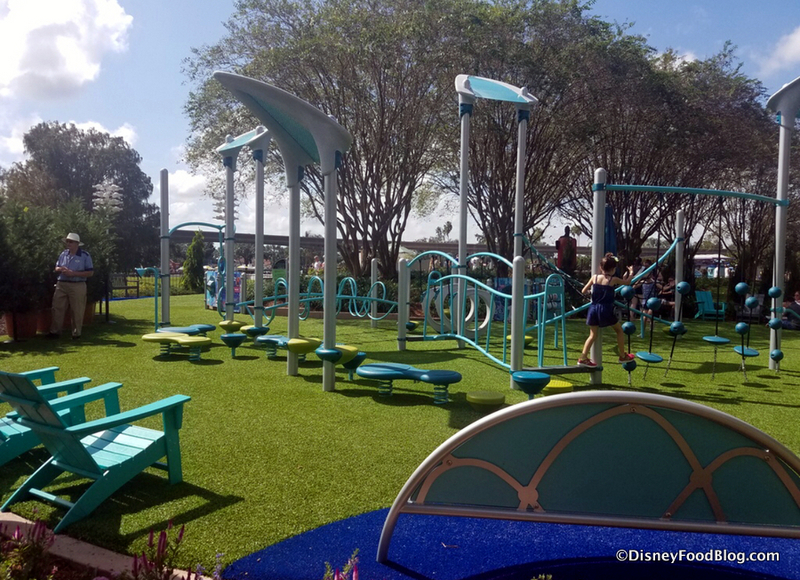 We’re not sure why the temporary closure happened or why changes were made, but it’s great to have the play area back for families at the festival! 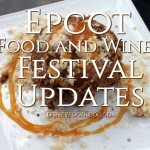 Stay tuned to Disney Food Blog for the latest updates on the Epcot Food and Wine Festival as well as food and news around Walt Disney World and Disneyland! 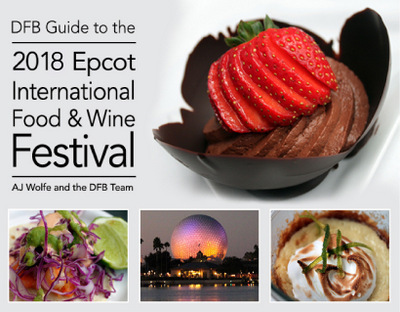 Pre-Order the DFB Guide to the 2018 Epcot Food & Wine Festival e-Book today, and get the 2017 edition free as an immediate download! Two guides for the price of one! 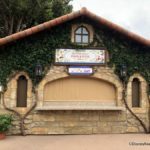 This 250+-page guide to the Festival offers insider tips and advice as well as all of the details you need to know to plan your best Festival visit ever. Pre-Order your 2018 edition today and get the 2017 edition for FREE! Don’t miss a moment of the fun! 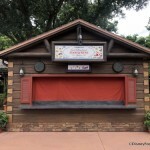 « What’s New at Disney World’s Monorail Resorts!